Meet Natty Boy and Utz Girl: two twenty-something singles dating in the “Greatest City in America!” Since I’m a lot less single than I used to be, and generally, happiness and the internet don’t go hand in hand, expect some regular updates here and on Twitter from NB & UG. After following @BaltimoreDating on Twitter for a while, it was a nice surprise to receive a direct message from Ms. Charmed & Dangerous herself one day last week asking to meet up in real life. Keeping up with the dating blog has been tough for her since being in a relationship (shocker! ), and she wanted me to guest-blog for her! 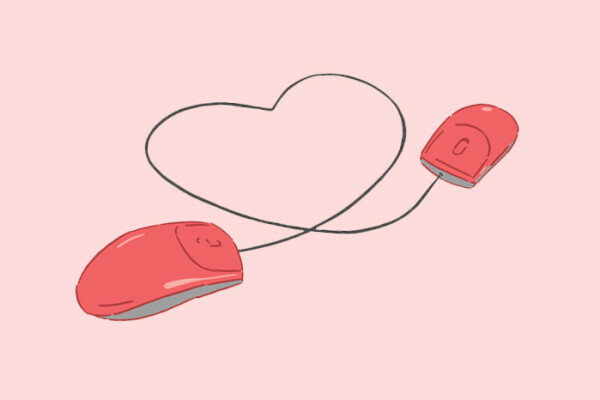 I’ve never blogged before, but I’ve always fancied myself a decent writer – plus I’m single and have recently made a conscious effort to enter the Baltimore dating world, so here we are! 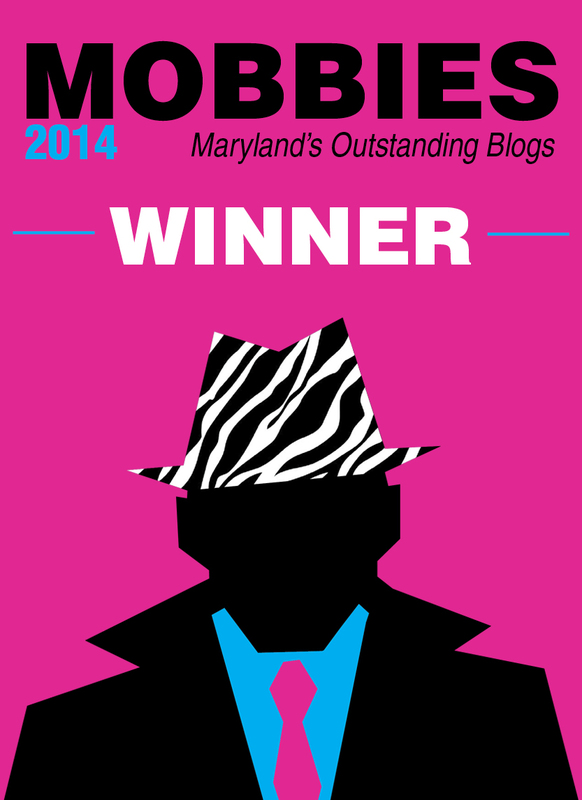 Ironically, my first actual “blind date” encounter occurred with the no longer single Baltimore dating blogger. Yep, I had no idea what she looked like – so that was fun. Turns out we have some mutual friends (because Smalltimore, of course). Another Twitter follower of hers, we’ll call her “Utz Girl” (shh – top secret anonymous names!) joined us. 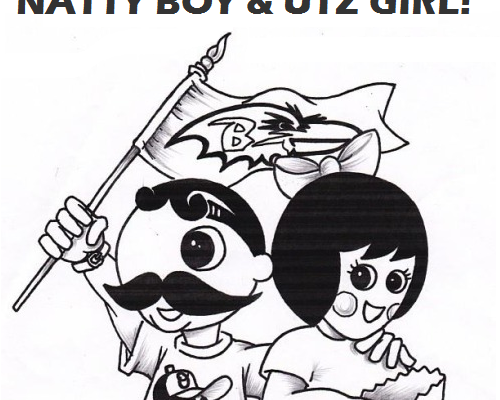 So Charmed & Dangerous, Utz Girl, and Natty Boy (hi!) sat down, had some food, and got to know each other. We quickly found out that both Utz Girl and myself shared a common struggle to actually meet new people out in the real world. So Charmed issued us both a challenge – go out that weekend, meet 3 random people, and then we could both write our first blog posts about it. Well unfortunately I failed, and DC girl was my only find this weekend. But I have a good excuse! Saturday, I had a 2nd date with a girl. Last Friday, my friend brought some coworkers with him to happy hour at Max’s after work. There was a girl I was immediately drawn to. I managed to sneakily get her number by kind of inviting myself to go do “hot yoga” with her. Thankfully, the yoga never happened (that would’ve been a disastrous first date), but dinner and drinks did. Anyway, our 2nd date was Saturday and it was… interesting. Probably worth another blog post on its own in the near future – but long story short I ended up spending the whole day (and night – eek!) with her, which didn’t give me much opportunity to go talk to other random girls (that would take a greater man than me). And finally on Sunday, I was a total bum and just stayed home watching football all day so no chance to meet anyone there. BUT – I’m gonna count Saturday’s date anyway so that I end up 2/3 on the weekend. Hey, that’s 67% – that’s passing – woo! It was a fun exercise, nonetheless. It definitely forced me to step outside my comfort zone a bit. I would have never pursued that girl Friday night under normal circumstances. I wouldn’t consider myself overly shy, but I do get nervous with encounters like that. All my past relationships have been with girls I’ve met through mutual friends – like my friend’s coworker. It’s really helps to have that “in”. But maybe I’m just always at the wrong places (bars, usually). I’ve seen my female friends approached by strangers at bars. Even as a bystander, I feel so awkward so, I can’t imagine how uncomfortable it makes the girls. The comments they make after the guy leaves make it clear that I could never (nor do I ever) want to be “that guy”. Outside of that, the other issue is that I always go out in groups and stick close to them. Sure, we’ll go out to a bar or show with a bunch of people there, but none of that matters when I only interact with my friends. But that’s who I feel comfortable with, that’s who I went out to actually be with, and meeting someone new is usually always on the back of my mind. Something has obviously got to change though – lest I be single forever – or until I resort to online dating. So thanks to Charmed & Dangerous for encouraging that change, and hopefully Utz Girl had some better results or at least some choice female insight. Hope you enjoyed reading. Approach three people and start a conversation. Easy, right? Then, he turned and pulled out his phone… to text someone, not to get my number. Talk about a confidence killer. The conversation was on the fast track to nowhere and I felt rejected when he gave me the cold shoulder. That’s why I tend to resort to online dating. Rejection hurts a little less when there’s a computer screen and a few miles separating you from the person you’re attempting to spark up a conversation with. My parents hope that I meet my special someone the “old-fashioned way,” aka not online. Although that would ideal, it’s not likely. Our generation is consumed with our phones, rarely taking our eyes off the screen to notice the person standing next to us at the coffee shop or dry cleaners. I’m also my own worst enemy. I wait for a guy to approach me, not wanting to be rejected. But that’s no way to date. This assignment made me realize that approaching a person anywhere – whether at a concert, dog park or grocery store – shows that you are merely interacting with the world around you. And it’s not the end of the world if the person checks his phone and the conversation fades away. Every rejection just propels you forward, toward something better. C&D here, first off, I’d like to say I have absolutely no problem with online dating but I thought it was a good first assignment to get UG & NB to make the first move. I’ll commend UG for her bravery but I think NB had it a little easy since the first girl approached him but hey, he did keep the momentum going! (And he remembered his exact arcade basketball score). Meeting people is hard and the way to make it easier is with practice. If the first stranger you speak to in weeks is someone you’d eventually like to see naked, you’re really putting too much pressure on yourself. Make small talk with people that are paid to be nice to you (waiters, bartenders, etc.) then go get a little more daring. The more people you talk to, the easier it’ll be to approach someone you think is pretty.